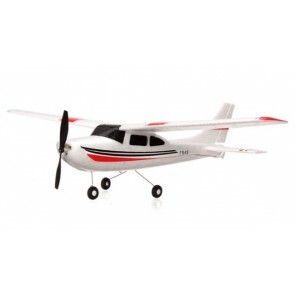 The best place to start in the RC plane hobby is with a trainer. They are inexpensive, easy to fly and more crash resistant. They are capable of being flown at slower speeds giving you more time to think about the controls and more time to correct any mistakes. The more basic ones are 3 channel meaning you can control the speed plus up/down and left/right via the tail. Then for the more adventurous there are the 4 channel. These are a little more difficult to fly because you can also control the flaps on the wings to bank left and right but this gives you more maneuverability and allows you to perform tricks like rolls.